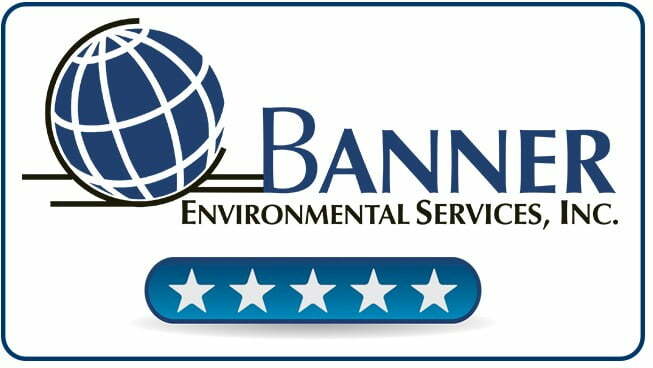 We recently completed a residential asbestos abatement project for one of our customers and he was kind enough to share his experience with Banner Environmental Services on our Facebook page, rating our company as 5 stars. Thank you Lenny! Banner Environmental is a great example of highly professional approach, excellent service and competitive pricing. Nicole in the office was great at setting our expectations and clearly communicating on each step of the process. Banner’s team members arrived onsite on-time and completed their assignments promptly. For more on our residential environmental services, including asbestos abatement, click here.